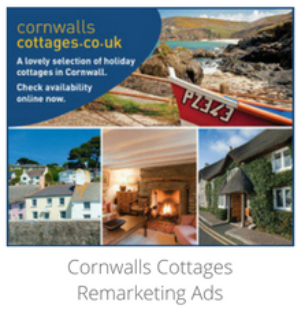 Cornwalls Cottages offer holiday cottages and self catering accommodation in Cornwall and the surrounding areas. They are unique in the market place as they do not offer brochures as part of their marketing activities, relying solely on their website to promote their properties. The company launched with just three properties and now has around 400 on its books, all managed by just seven staff members! Cornwalls Cottages are one of our long-term clients, but when they joined Digital Gearbox, they were a young business. Their Google Adwords account was a key area where a lot of time was being spent, but also one they knew could be managed more effciently. 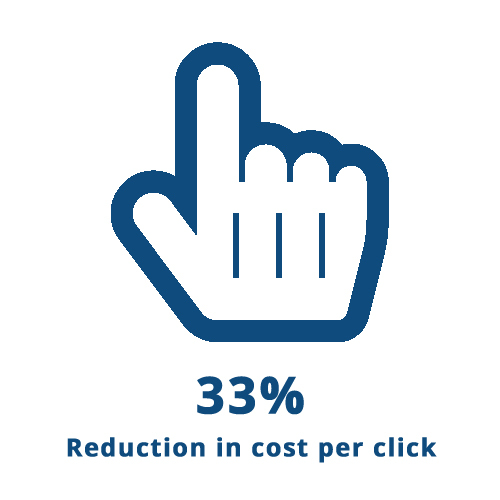 As Google Adwords was one of the main sources of traffic for their website, our challenge was to increase sales and profitability, driving more clicks for the same budget. The team at Cornwalls Cottages had already set up their account and done some work on it, what was left for Digital Gearbox was to optimise and improve on the existing account. Working with Cornwalls Cottages’ web developers, we added a tracking code to Cornwalls Cottages’ website. These codes allowed us to track bookings and enquiries, enabling us to concentrate budget into the best performing areas of the account. Next we expanded the account to ensure all geographical areas were covered, ensuring that clicks were not being missed. We also restructured the campaigns, adgroups and keywords to make the account more targeted. With the account fully set up within the first month, the next aim was to focus on continually optimising the ongoing activity. Ongoing optimisation of a Google Adwords Keywords account is essential to keep the account running at a profitable level. This includes refining keywords and adtext as well as managing bids and budgets to achieve the optimum level of traffic for the budget spend available.